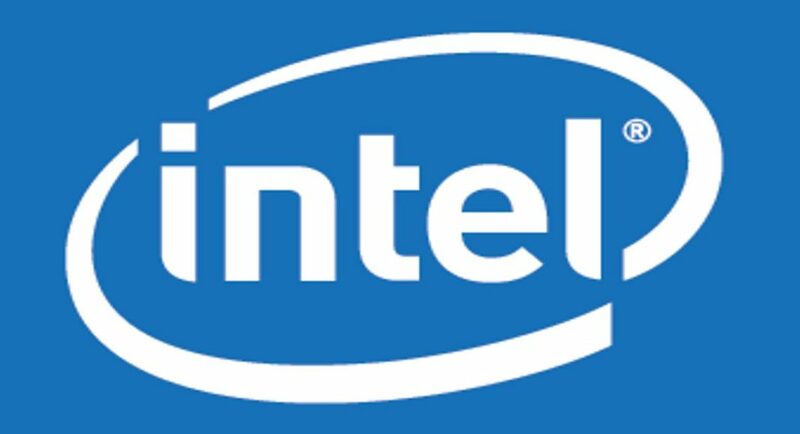 American chipmaker Intel has announced its new 9th-Generation processors that range from the Core i3 to the Core i9 at the ongoing CES 2019. We should mention that the company didn’t mention any models or specifications at the tech event. Only the Core i5-9400 has been specified in the official press release that the chipmaker has shared. However, it is worth noticing that Intel’s website now lists models other than Core i5-9400, namely – Core i9-9900KF, Core i7-9700KF, Core i5-9600KF, Core i5-9400F, and Core i3-9350KF. Last year saw the launch of three 9th-Gen desktop Core CPUs that were aimed at gamers and mainstream users including i9-9900K, Core i7-9700K and the Core i5-9600K. The new models that the company has just launched are expected to rear the markets soon. However, the company has not specified a particular date when it is likely to happen. There is no word on the pricing of the processors too. The newly launched processors by the company come with a 14nm process with the Coffee Lake microarchitecture. Some of the models don’t have the integrated Intel UHD Graphics 630 iGPU and the products which will be powered by these come with the suffix ‘F’. Since there is no official word on the pricing of the new chipsets, we would have to wait till they hit the market to know if there has been any reduction in price since the chips don’t come with an integrated graphics unit. Apart from this, the Core i9-990KF, i9-9700KF, and i5-9600KF come with the same core counts, threads, base/boost frequencies, TDPs, and cache allocations that are present in the current ‘non-F’ models. Speaking of the Core i5-9400 processor, it comes with six cores and threads that run at 2.9 GHz base frequency that is claimed to go up to 4.1 GHz on a single core. The chipset has an integrated UHD Graphics 630, a 65W TDP and since it is a locked processor, there is no possibility of overclocking it. Coming to Core i3-9350K, it comes with four cores and threads and runs at 4.0 GHz base clock rate and has 4.6 GHz boost speeds at a single core. The Core i3-8100F model also has four cores and threads and comes with 3.6 GHz frequency and 6MB of L3 cache.